Jeff Adachi’s passing is a terrible loss to not just the voiceless and the underrepresented, but to all those who share his vision for a more just society. A fearless advocate for social justice, he was a proud product of Asian American Studies at UC Berkeley. As the sole elected Public Defender in the state of California, Jeff excelled in his commitment to justice and equality. He never shied away from a fight in court or in the political arena. He was an outspoken and fierce fighter for just causes, exposing corruption in the judicial system as well as wrongdoing in law enforcement. Within the establishment, he was a constant thorn in the flesh. Yet, he was highly respected, even among his political enemies. And among the poor, disadvantaged, and disenfranchised, he was and will always be a hero. In recent years, Jeff served on the Advisory Board for our program’s 50th Anniversary Fundraising Campaign. At our 2017 reception, he gave an inspiring keynote to a room packed with students, faculty, staff, administrators, alumni, and community supporters. He spoke forcefully about the importance of sustaining our collective struggle for social justice, and he showed his powerful short documentary, Racial Facial (2017), featuring stunning archival images that visually document the history of racism in the United States. 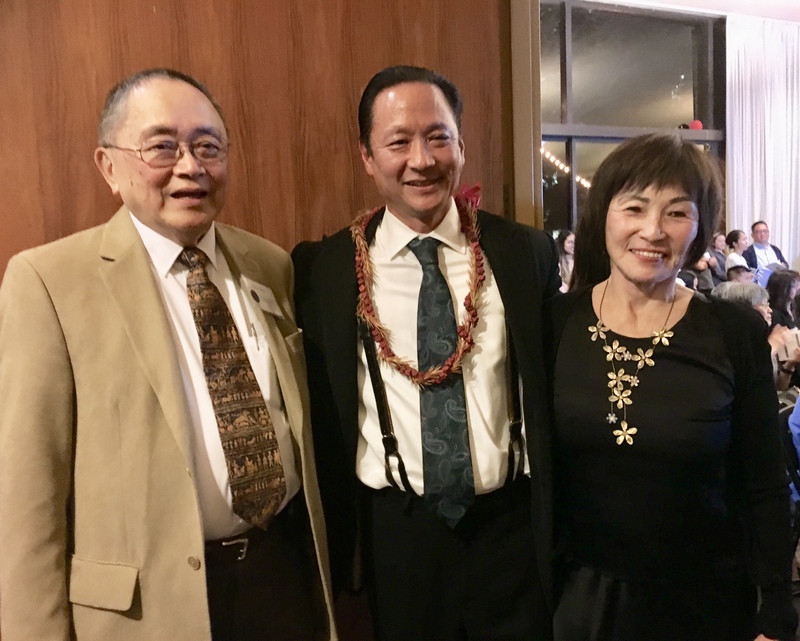 As a high profile public defender, Jeff Adachi mentored many law students and young lawyers who are now public defenders, criminal defense attorneys, and civil rights attorneys. For the Asian American community, he served as a role model whose integrity, tenacity, and convictions were unshakable. To the public at large, he was a beacon of hope and strength, offering support to the most downtrodden. He will be remembered for his unwavering commitment, his generosity and sincerity, and his uncompromising moral compass. He will be deeply missed.